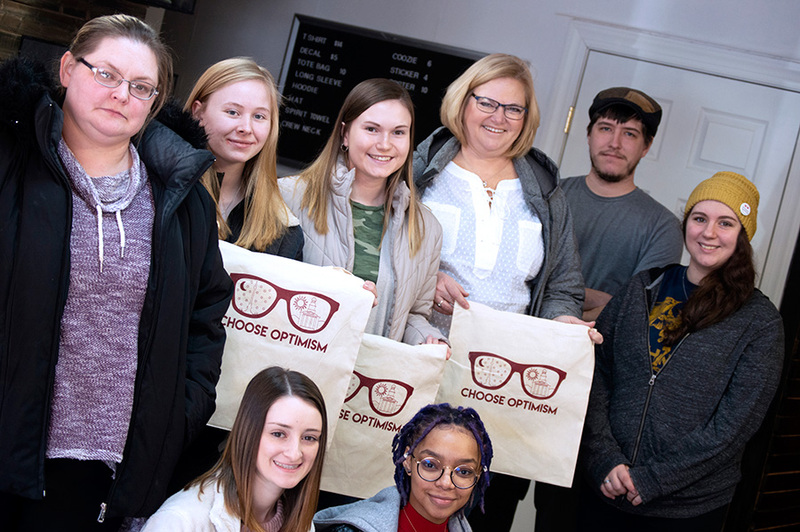 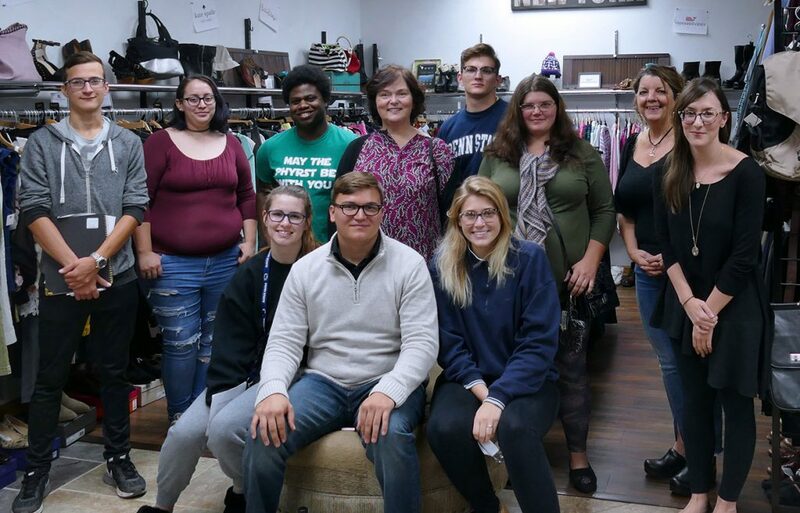 Students of the Business Administration–Management & Marketing program at South Hills School of Business & Technology’s Lewistown Campus recently visited Lewistown Printworks for a tour and a chance to ask real-life small business owners a wide array of questions that may not be found in a textbook. 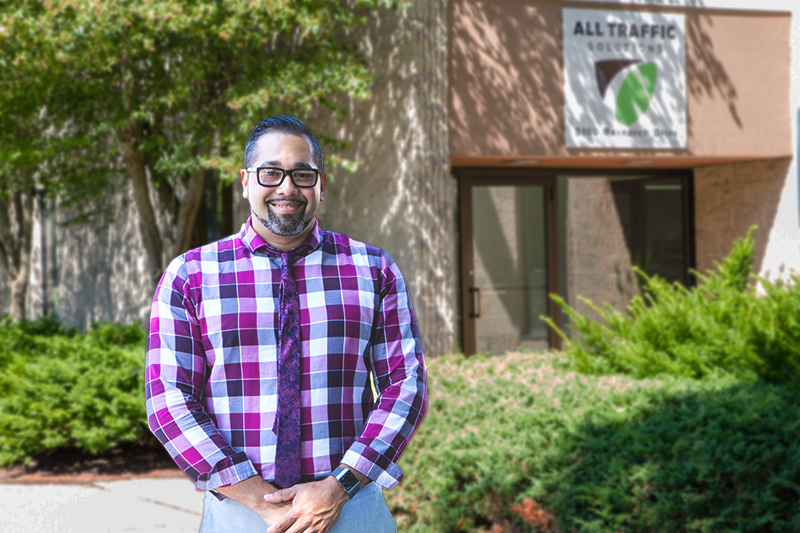 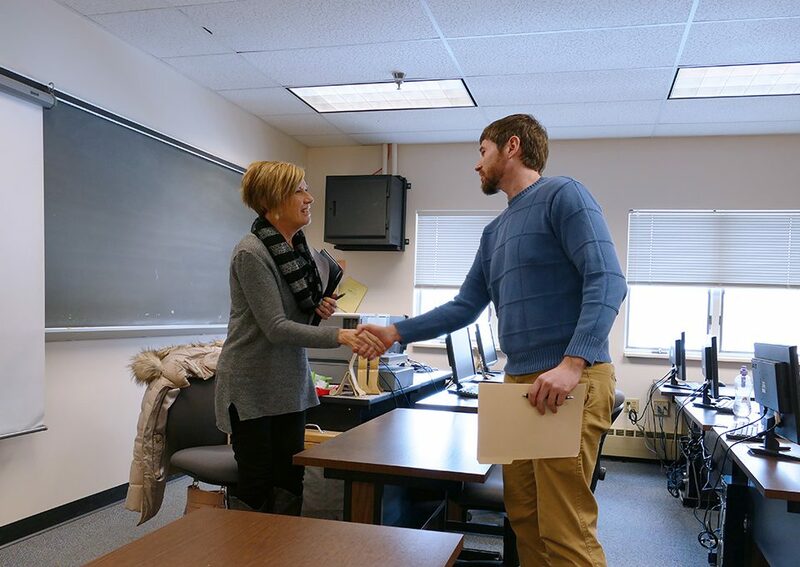 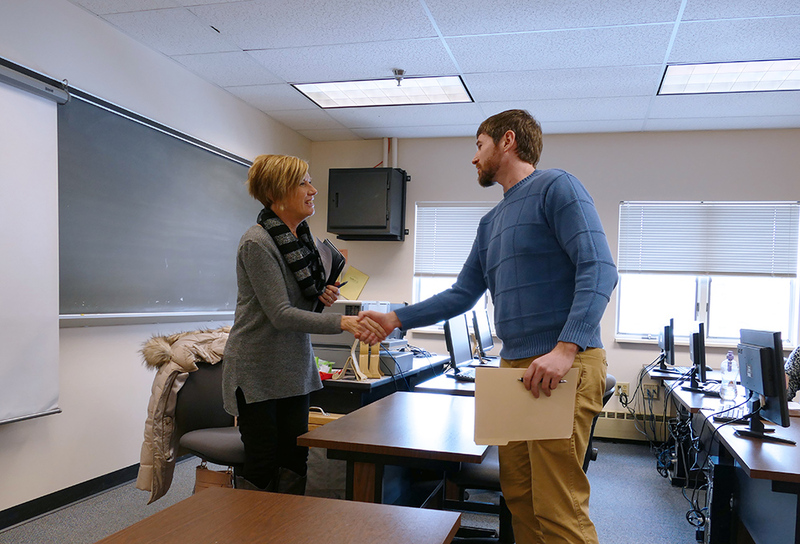 Through a series of academic field trips and guest speaker presentations, students at South Hills School of Business & Technology are learning more about what it takes to run a successful business from those already in the field. 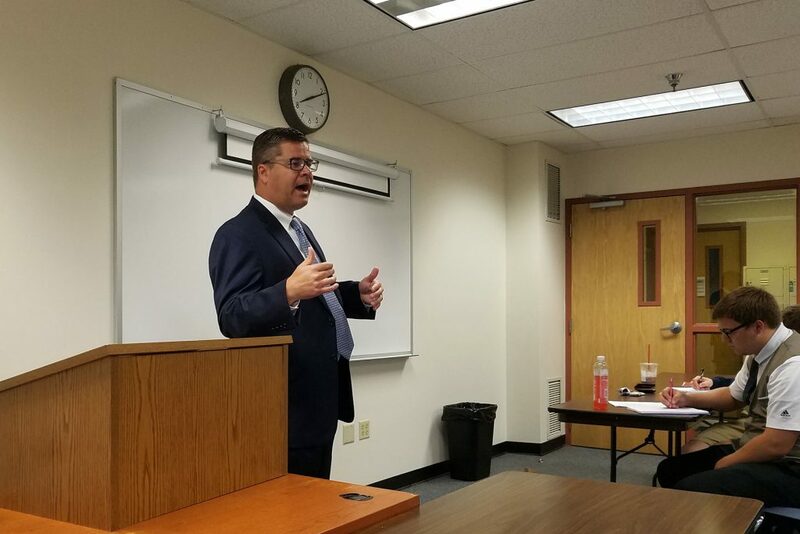 The Advertising & Public Relations class taken by South Hills School of Business & Technology’s Business Administration—Management & Marketing students recently hosted a speaker series that featured marketing and advertising experts from several local organizations.